The Evolution Leadership Conference is this week! Participants of our 10 New Leaders program have been sharing how they find their authentic Purpose. So far, we’ve heard from Adam McGregor, Integrator at Walters Services Inc; Kimberly Preske, Outpatient Therapist for Healing Hearts Counseling Center, LLC; Alicia Frederick, Branch Manager and Vice President at M&T Bank; Gillian Byerly, Executive Director for Girls on the Run – Capital Area; Mike McHenry, VP of Service for Enginuity LLC; and Devon DiBiase, Relationship Manager for Members 1st Federal Credit Union. This week, we welcome a video from Matthew Dishner, Sales Executive for Gunn Mowery. Matthew believes his authentic purpose is through serving others; putting their needs before his own. 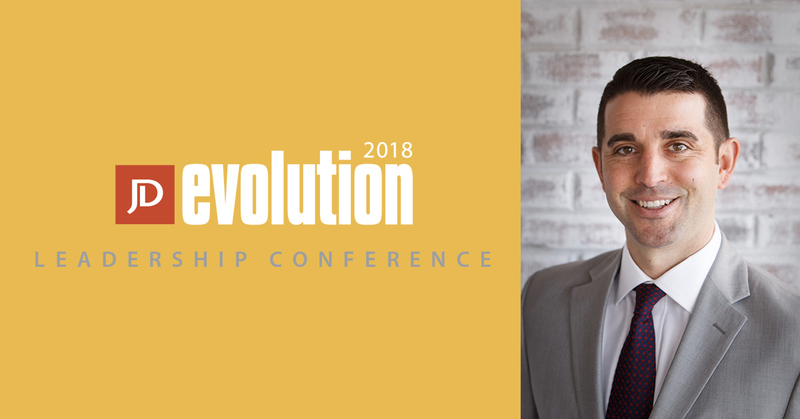 Meet Adam, Kimberly, Alicia, Gillian, Mike Devon, and Matt at the Evolution Leadership Conference on Oct. 2. Click here for event information.